The Blackberry Curve 8520 is a mobile phone data device known as the smartphone and is developed by the Research In Motion. It is rich in features and has some amazing specifications. The Blackberry Curve 8520 smartphone has a slim, simplified design which neatly fits in your hand. 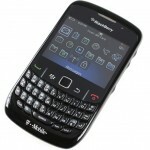 It has a full QWRTY keyboard that makes typing and sending messages easy and comfortable. It has a bright screen that displays over 65000 colors, hence, providing a great viewing experience. It also allows track-pad navigation. 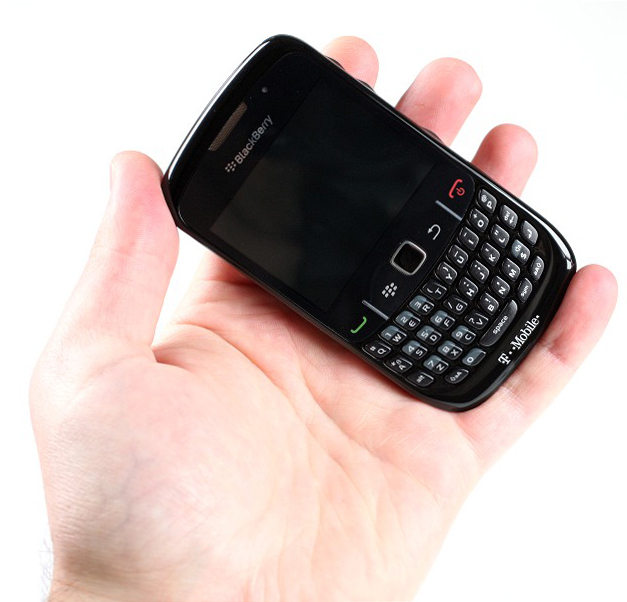 The Blackberry Curve 8520 has a size of 109 mm height, 60 mm width and 13.9 mm depth. It weighs around 3.73 ounces. Some of the features available on this smartphone are – a 2.0 megapixel digital camera with video camera capabilities and can zoom up to 5 times It has a 256MB flash memory that can be expandable. It is Wi-Fi and Bluetooth enabled and also has a multimedia player. It has 1150 mAhr removable/rechargeable cryptographic Lithium cell battery which provides a talk time of 4.5 hours and a standby time of 17 days. It supports MPEG4, H.263, H.264, WMV3 video format, AAC-LC, AAC+, eAAC+, AMR-NB, WMA9 (.wma/.asf), WMA9 PRO/WMA 10, AAC-LC audio format and .bmp, .jpg, .png, .tif, .wbmp picture format. It has a clear, high resolution display with transmissive TFT MCD and a 320 x 240 pixels screen. It displays over 65000 colors. 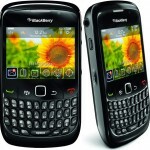 The Blackberry Curve 8520 also provides security with the help of password protection, screen lock and sleep mode! With all these amazing features that the Blackberry Curve 8520 offers, you can be connected from anywhere, anytime! Thus the Blackberry helps you when you are on the go!